Maha Hassan is a Syrian/Kurdish novelist and short-story writer, born in 1966. Having obtained her B.A. in Law from the University of Aleppo, she has gone on to write four published novels. 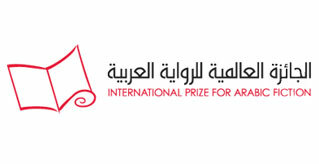 They are: The Infinite: Biography of the Other (1995), The Picture on the Cover: the Walls of Disappointment are Higher (2002), Hymns of Nothingness (2009) and Umbilical Cord (2011 - longlisted for the IPAF in the same year). In 2004, she contributed to an annual report on freedom of the press for the organisation, Writers Without Borders, and in 2005 was awarded the Hellman/Hammett award organised by the American Human Rights Watch. She currently lives in Paris and writes in both Arabic and French.